“Fury may have a future in heavyweight category but before that he has to go through me, and that is not going to happen. In Sofia there will be only one winner that I think is going to be me. Only God can tell. 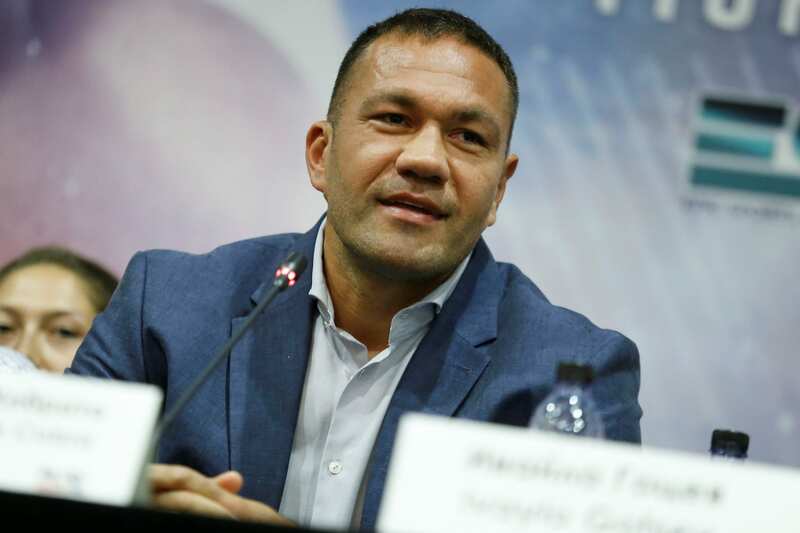 Maybe He already ruled who will be the winner.” shares Kubrat Pulev in the first press conference for the fight between Hughie Fury on 27 Oct in “Arena Armeec” in Sofia. “It took us a lot of effort to organise this fight in Bulgaria. It took us a long time, many contenders turned us down because they didn’t want to come to Sofia. I insisted to box in my home country in front of Bulgarian audience. I love all people but Bulgarians hold a special place in my heart because my blood is Bulgarian.” said Kubrat Pulev who in case of defeating the Brit he will become for the third time in his professional career an official contender for the world title. Will chanting “Bulgarians – winners” make Kubrat’s punches stronger? “Not only stronger, the energy that people in the audience will give me will make my punches lethal. I am concentrated to the max, I am committed completely to what is to come but without extra pressure. There is no pressure inside me, only expectation. I cannot wait to get in the ring” said Kubrat Pulev who will box for the third time in front of a Bulgarian audience in his professional career. “I cannot underestimate Fury. He is young, promising, hard-working, has a solid team behind him and he can be very dangerous. The British school in boxing is one of the best in the world. I on the other hand have around 300 amateur fights behind my back and not a few professional. I haven’t lost only of Klitschko. I have had other failures that taught me things and I am moving forward with more experience and more strength.” comments the Bulgarian pride in heavyweight category in a meeting with the media.